Sleeping in a college dorm room can be quite difficult when you first move in. You're not in your bed at home, or in your room for that matter. You're also going to be living with a roommate, and there will be different sounds that you're not used to. There may not be birds outside your window or there may be too many birds outside your window. Your roommate may even snore or talk in their sleep. All these things considered, it can be quite difficult to fall and stay asleep. This isn't how you want to go through college. You want to ensure you're always getting the best sleep you can so you can concentrate and avoid falling asleep in class the next day. 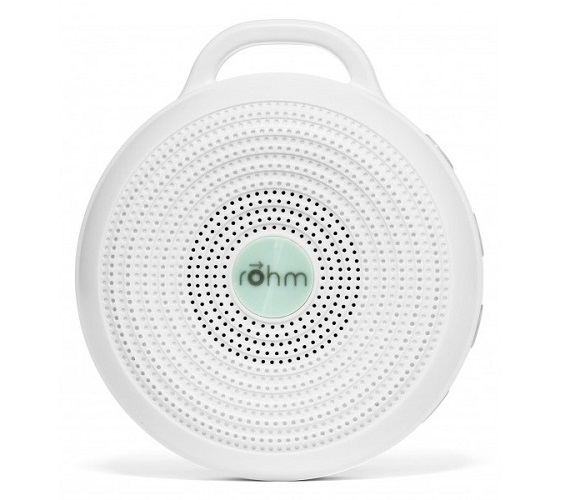 Give yourself a more soothing, peaceful sleep environment with our Rohm Portable Sound Machine. 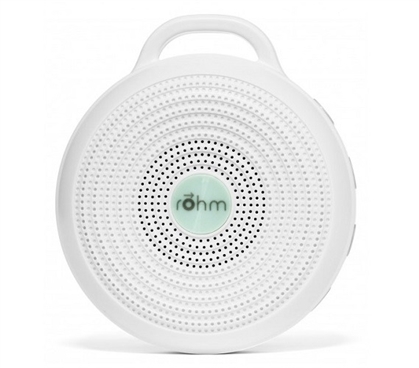 Our Rohm Portable Sound Machine is compact, allowing you to take it with you on weekend trips home or vacations with your friends so you're always getting the level of sleep you need and deserve. 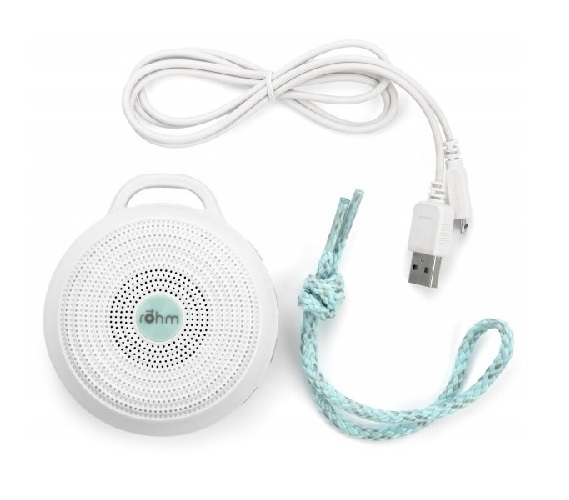 Not only does its compact size make it perfect for traveling, it also makes it perfect for sitting on your bed post shelf or nightstand without taking up a lot of space. 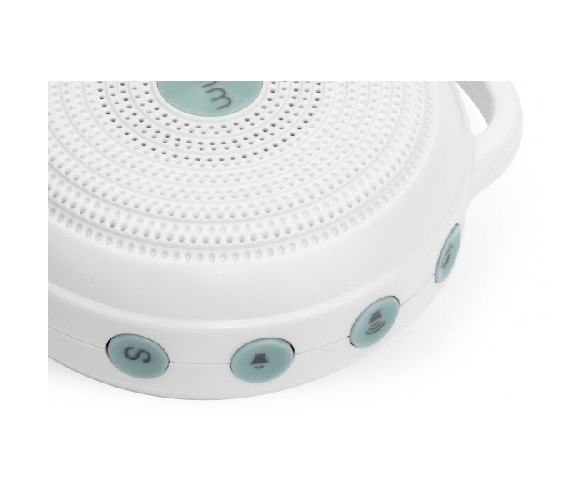 This dorm necessities item plays continuous sound so you can have consistent sound that soothes your mind into a sleep pattern so you fall and stay asleep without thinking how you wish you could throw a pillow at your roommate to stop them from snoring. 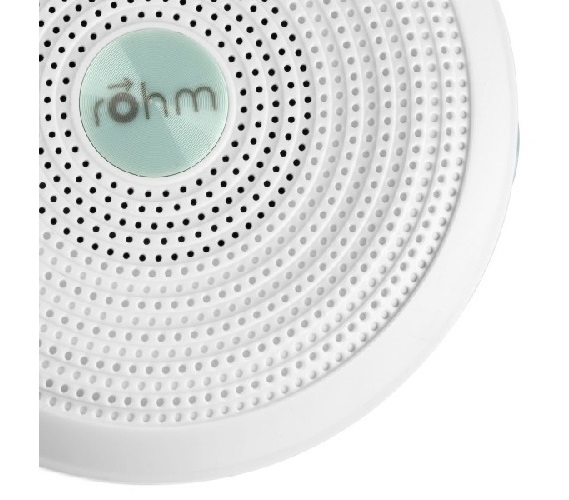 Don't throw your pillow at your roommate - cover up the snoring sounds instead with a soothing sound machine like our Rohm Portable Sound Machine.